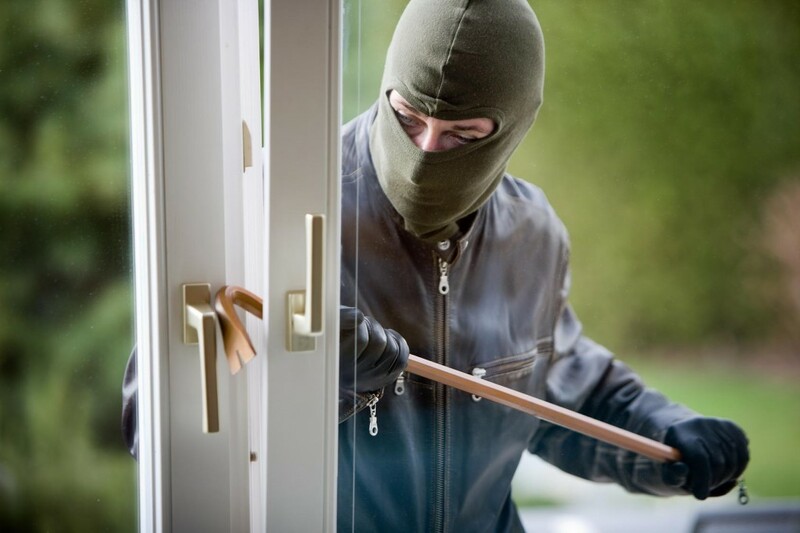 Most burglars enter a home through an unlocked door or open window. Most burglaries occur during the week, in daylight hours. Your garage door opener may provide burglars with an easy point of entry to your home. When leaving your car in your driveway, be sure to take your garage door opener with you. Don’t announce your vacation plans in casual conversations, in emails or on social networking sites. Consider light switch timers,especially multiple timers on a random setting. They are inexpensive and make your home appear lived in. Leave curtains and/or blinds as you would normally keep them while at home but be sure to store any jewellery, valuables and important paperwork out of sight or in a home safe or bank safety deposit box. Noticeable changes in your home’s typical appearance may hint that you are away. If loading luggage into your car,do so in your garage if possible, so you don’t alert potential thieves you are leaving. Always leave your garage door closed. If you plan to be away for a while, padlock the door tracks. And don’t leave the garage door opener in your car; store it in your house instead. The ideal doors have a solid core, with solid frame moulding on either side of the lock. If your door is hollow, consider having it replaced. One good kick may be enough to break your door down. A front door that opens outward has hinges accessible from outside. To make them impossible to remove, flatten both ends of the pins or insert a screw in the centre. A peephole lets you see who is at your door. Give children specific instructions not to answer the door when you’re not home. Chain bolts may seem like a good idea but once the door is open, a good shove can easily break the latch. For double-hung windows, drill a downward-angled hole through the first sash and about halfway through the second. Immobilize the windows by inserting a large pin into the hole. Patio doors are vulnerable as they can be lifted and removed without much effort. Install a plate or screw in the upper track. Drill holes in the frame at the top and bottom to insert bolts. Get into the habit of sliding the bolts into place when the doors are closed. A piece of wood in the track may add further security. Sliding windows can be secured with a pin through the two sashes. Place a length of wood in the tracks. If you frequently open the window, fasten the pin to the sash with a chain. Make sure you’re covered! 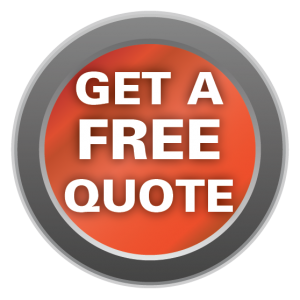 Contact us at Underwriters Insurance in Penticton or Valemount and let us review your home insurance policy to ensure you have the best home insurance coverage.